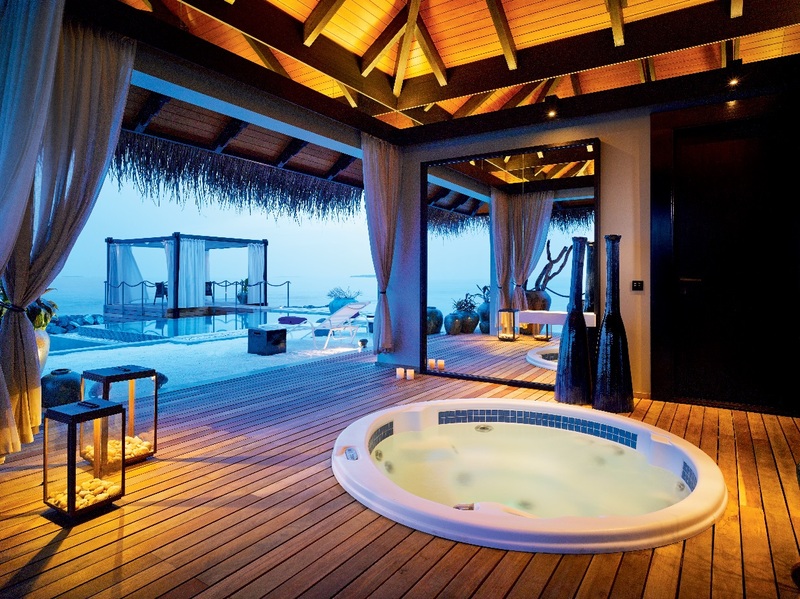 April 1, 2019, Beijing, China – When it comes to romantic island retreats, Velaa Private Island Maldives brings new levels of exclusivity to the private moments that are treasured most, offering an ultra-luxurious boutique hideaway to celebrate spring nuptials or unforgettable anniversaries. Nestled within the constellation of islands that form Noonu Atoll in the Maldives, lovebirds will find themselves immersed in the most intimate of settings surrounded by pristine white beaches and fresh ocean breeze. Velaa Private Island has been designed and curated with privacy and comfort as guiding principles. Each of the 47 private retreats, including 4 four-bedroom residences, is built using local materials, combining contemporary flourishes with interiors designed for sensory exploration. Couples looking for the best honeymoon experience may try the Romantic Pool Residence, accessible only by boat. This ultra-private one-bedroom villa is suspended above the lagoon with uninterrupted views of the ocean and comes with butler service, while all rooms open onto the terraces where the Jacuzzi, pool, sundeck and sunken bath offer varying aspects on the horizon. Sunset dinners over the water in a dining gazebo on its own jetty offer the perfect backdrop for romantic proposals, while interiors are designed with natural materials and neutral colours. A personal gym and spa treatment rooms are located inside the residence, so there’s little reason at all to leave. A Velaa Wedding Celebration is designed especially for you – walking down a fragrant petal aisle on a breath-taking private white sand beach is only the first step of your journey together. Toast the occasion at your own private banquet with fine champagne as expert chefs prepare an extraordinary barbecue showcasing local delicacies as elegant flower arrangements compliment the idyllic backdrop. Guests may even opt for fireworks, a laser show, or their own bespoke proposal at Velaa Private Island – the perfect backdrop to begin a honeymoon in paradise. 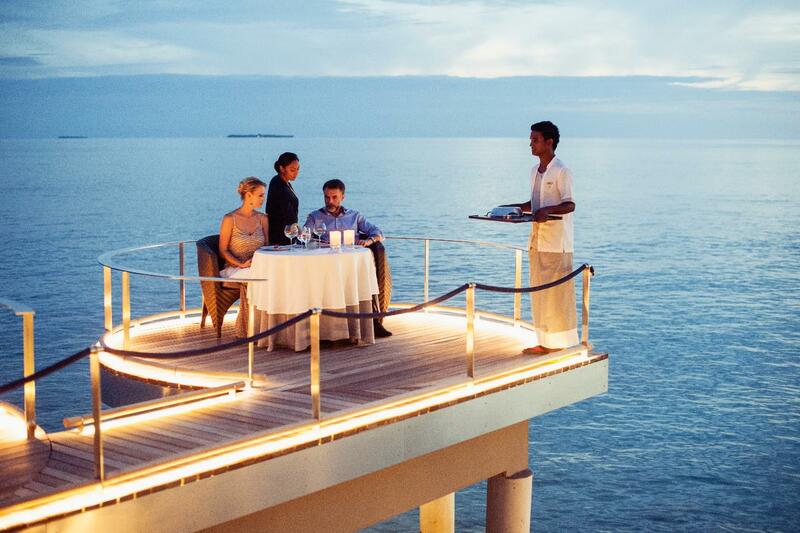 Velaa Private Island boasts an extraordinary culinary experience that is unrivalled throughout the Maldives, and an extensive wine cellar with exclusive selections from around the globe. With a twist on Modern European Cuisine, Aragu takes its gourmet exerience to a new level, combining passion for culinary art with awareness and sustainability. Organic produces and hand-picked ingredients offer a healthy option for your romantic retreat, while its stunning design built as an over-water escape complete with strikingly beautiful interior designs symbolizing elements of the surroundings including 400 hanging fishes suspended from the ceiling present a sense of closeness with nature. 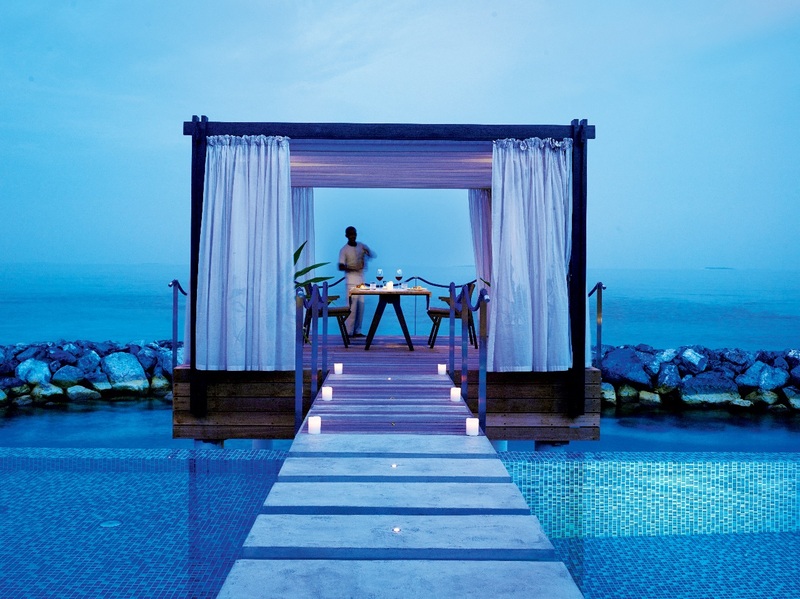 For casual beachfront dining, Athiri features a feast of creative cuisine served fresh to guests’ tables, while Avi transforms from a casual pool bar by day into a vibrant cocktail bar by night – complete with a live DJ and a band to get the mood going and the night started. Meanwhile, Tavaru, an unmissable beacon of the island marked by its ivory-white tower, hosts Velaa’s extensive wine cellar, one of the largest in Maldives, spanning the spectrum from boutique wineries to grand marques. Desintation and in-villa dining are also offered both on and off the island, for special occasions or private moments. No retreat is complete without the ultimate Spa experience. 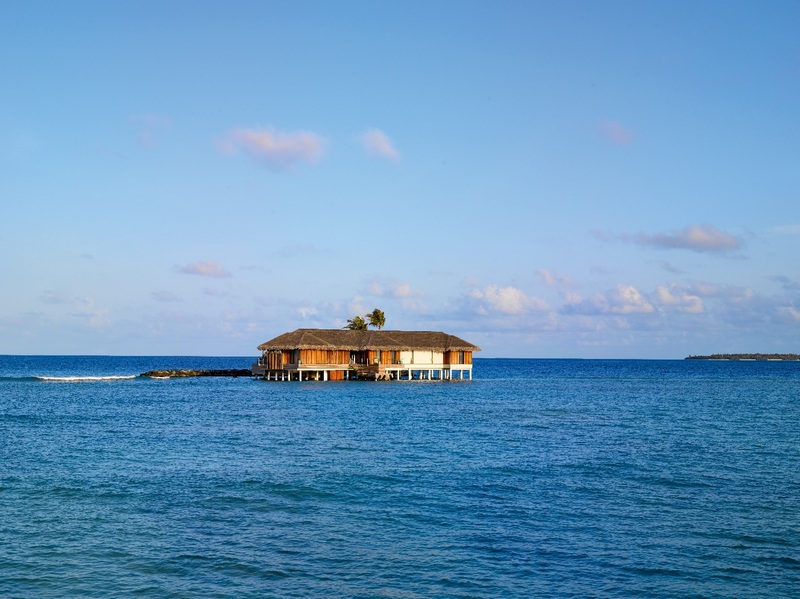 Velaa Private Island has partnered with My Blend by Clarins Spa, for the Velaa Signature Rituals – Velaa Island Fantasy and the Island Body Boost - developed exclusively by Clarins Paris and inspired by the natural beauty of the Maldives. Must-try on the island is the first – and only - ‘snow room’ in the Maldives, as well as the Wolke 7 Cloud 9 holistic spa treatment featuring a cloud-shaped reclining pod by Klafs and Sha – all-inclusive in the highly sought-after Velaa Energising Program which re-launched this March to offer guests an uber tailored complete wellness program. 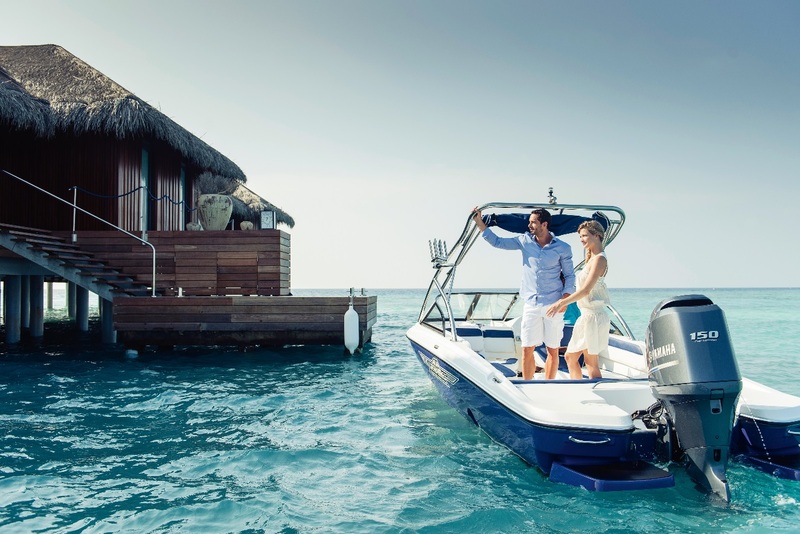 An array of fun activities are also offered on the island – from the Velaa Golf Academy, watersports including an extensive hydroflight collection and Velaa’s own semi-submarine, to land sports such as Tennis, Squash,Yoga or a fitness centre featuring the state-of-the-art equipment. 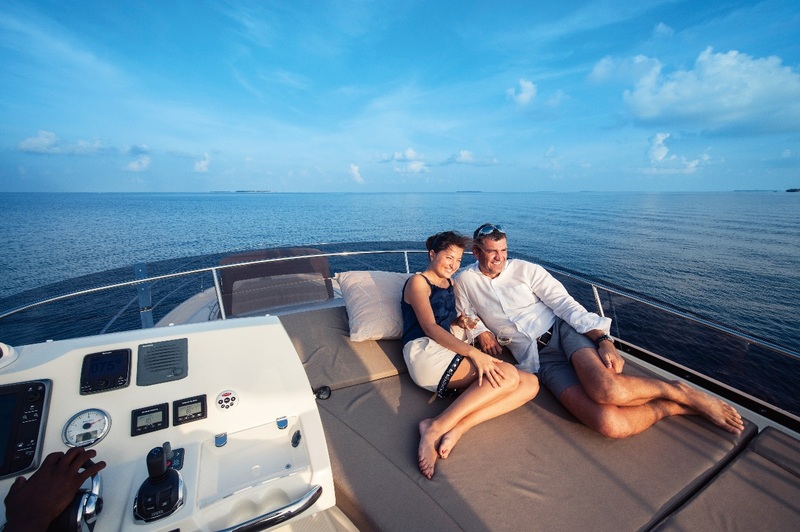 Couples may even explore the Maldivian sea together and witness the beauty of the coral reef on excursions including Scuba diving or Snorkeling by outer islands, a Sea Manta Encounter, Dolphin Cruise, or relaxing trips onboard a luxury yacht. Velaa Private Island is a true realisation of a dream, and one of the most exclusive romantic getaway spots of the year. Nestled within the constellation of islands that form the Noonu Atoll in the Maldives, Velaa Private Island takes exclusivity to the next level with facilities and service that go beyond traditional resorts. 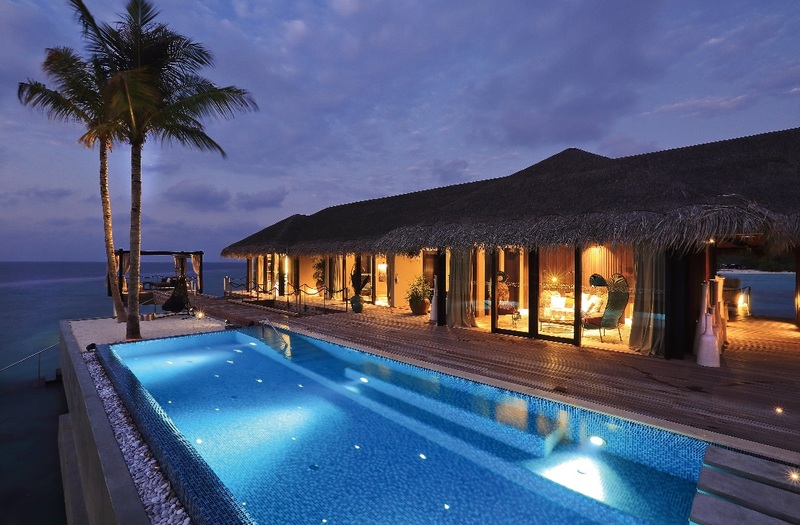 Designed by award-winning Czech architect Petr Kolar as “an elegant fusion of Maldivian culture with contemporary luxury, intimate with Maldivian nuances”. Velaa Private Island is the realisation of a dream to create a “beyond luxury” exclusive boutiqe hideaway in the Maldives. Velaa means “Turtle Island” in the local language – named after generations of sea turtles that flock there to nest and hatch. From a broader “bird’s eye view” which greets arrivals by seaplane, the island’s exlusive over-water villas are also constructed to resemble the head of a turtle, with the island forming the body. The resort comprises 47 private villas, houses and exclusive residences. While 18 of the 47 are built over water, the Romantic Pool Residence can only be reached by boat, allowing even more privacy and exclusivity.